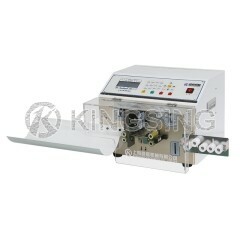 Fully automatic wire harness processing will become increasingly important in the future. 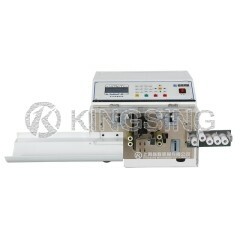 After all, the full automation of these processes, completely release of manual work, is the only way to assure maximum quality and efficiency. 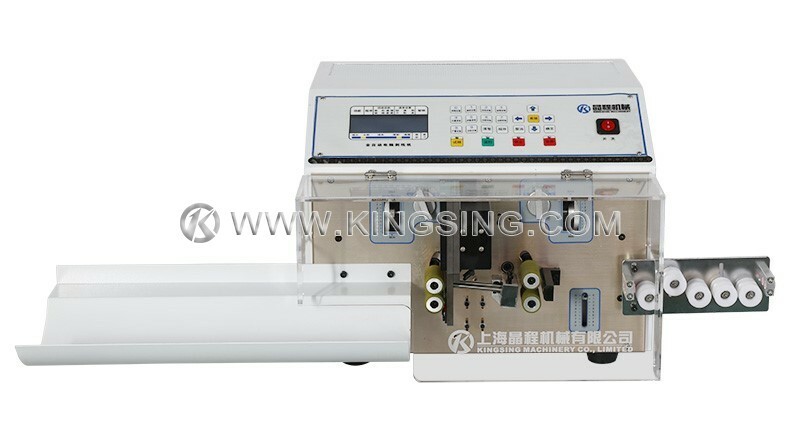 Automatic Double Wire Cutting and Stripping Machine KS-W112 has precise and outstanding quality, excellent value for the money, and ultra-easy operations. 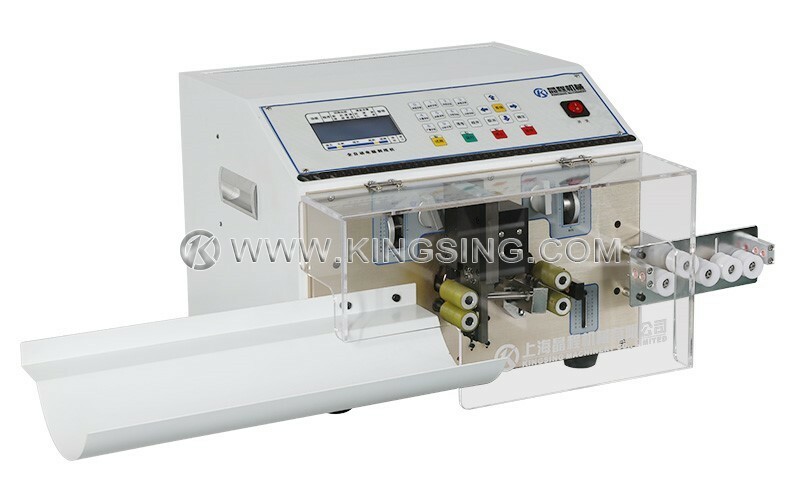 KS-W112 is designed to strip double wire (2 wires), which improved the output around 1.5 times than normal machine.This machine supports full stripping, half stripping and middle stripping, you may also choose cutting without any form of stripping function. 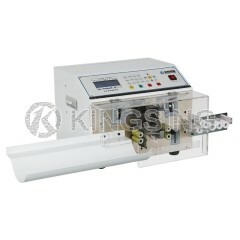 With its competitive price, it has quickly become one of our most popular type of wire stripping machines. 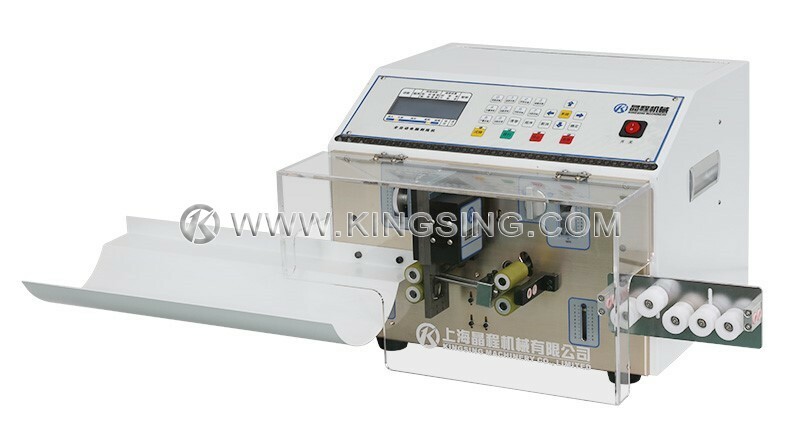 Professional for short and thin wire processing, and it has the ability to cut and stripping very short wires, for example, total wire length 3mm with both ends 1mm stripped.